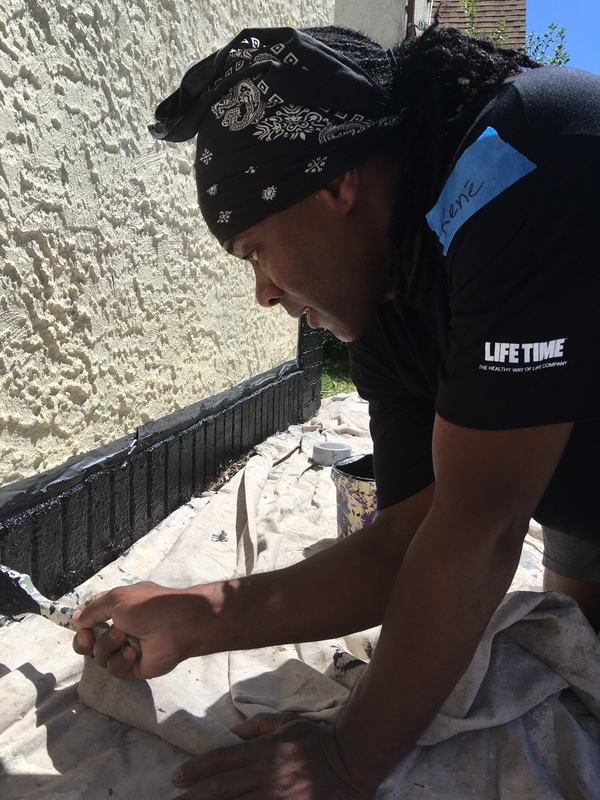 On Tuesday, our corporate team and volunteers from Life Time Athletic - Target Center worked with Habitat for Humanity of Twin Cities to paint the exterior of a Jordan neighborhood home in North Minneapolis owned by a wonderful woman named Joni, along with her 2 dogs and bird. Joni's house was one of a number of homes affected by a 2011 tornado in N. Minneapolis. Our volunteer effort is a part of Jordan Week of Kindness, a summer initiative from Twin Cities Habitat and Thrivent Financial. In the Jordan neighborhood of North Minneapolis, volunteers like us are working alongside residents to improve their neighborhood by repairing five houses, cleaning-up the block, and planting flowers along the boulevard. We were honored to serve our ‪#‎NeverRetire‬ mission alongside Joni to continue to improve lives on and off the basketball court. If you want to join us on our next mission, please send us a note. The more, the merrier. View some of our photos from the day below.